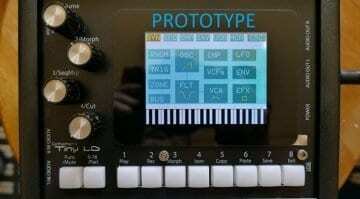 Tiny LD takes the Little Deformer 3 firmware of 16 parts synth, sampler or noise, effects, audio recording, granulation and sequencing and packs it into a much smaller box. 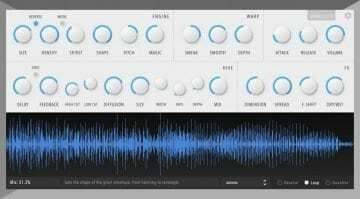 Craft your own plane, train, rocket, bike, alien, chopper and automobile engine sounds with Igniter, a fascinating granular sampling and synthesizer sound design machine. 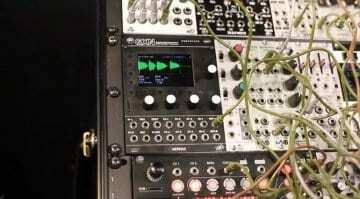 Four skinny modules from the masters of space saving in the 2HP DC offset, physically modelled Bell, Grain granular processing and Sine VCO with wavefolding an unusual sub output. 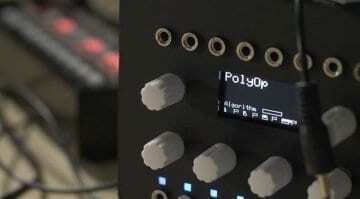 Percussa has made a much smaller and cheaper version of their Super Signal Processor module. 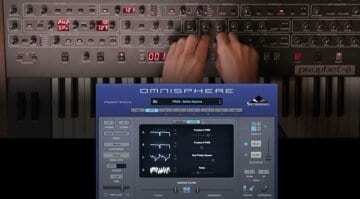 The mSSP has the same engine and the same awesome versatility as a multi-function sound source and processor. 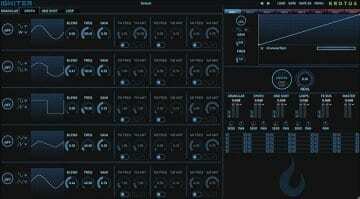 Inertia Sound Systems has redesigned GRANULIZER 2 from the ground up to offer a deeper and yet more accessible granular synthesis experience. 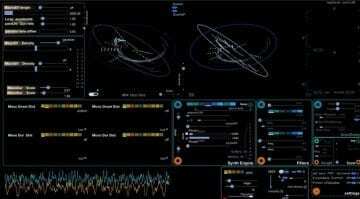 With a fresh front end and interactive waveform it's very playable. 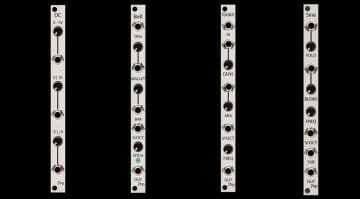 We've been without Mutable Instruments Clouds for a year now so can the Grayscale Supercell expanded reboot fill the granular and texture shaped hole in your Eurorack? 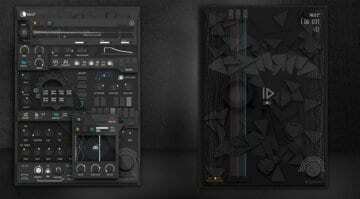 Developed with ROLI, makers of the Seaboard MPE controllers, Crusher-X is embracing all 5 dimensions of this expressive technology so you can push your grains in many directions at once. 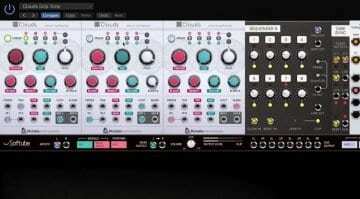 This is not a DIY clone or approximation, Softube has an official Mutable Instruments Clouds module for their Modular virtual Eurorack virtual instrument. 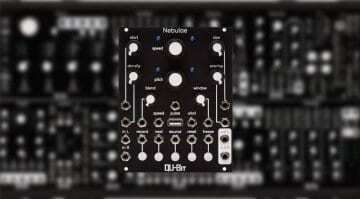 Qu-Bits upgraded and gorgeous looking Nebulae 2 granular sampler is ready for preorder and should ship after Superbooth. 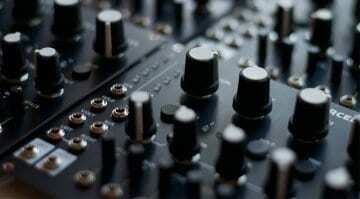 Looking forward to some smooth granular action. 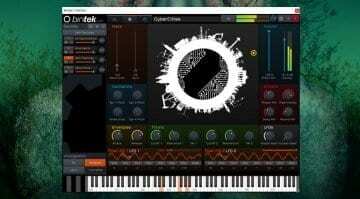 Tracktion has released the public beta of BioTek 2. It's a new evolution of their organic/mechanic hybrid virtual synthesizer and brings new oscillators and presets by Richard Devine. 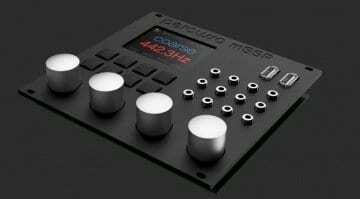 Rebel Technology Magus can be any synth or sound processor you could ever need. Just load the algorithm from a library of hundreds or create your own and then patch it any way you please. 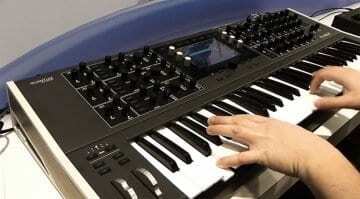 The Waldorf Quantum is finally complete and NAMM gave us the fullest opportunity to try out this powerful hybrid synthesizer. 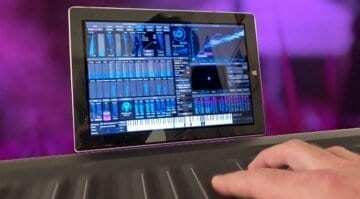 Check out the sounds in this exclusive video. Good looking GXN Granular Synthesis System from Mordax for sweeping grains and scrubbing samples. Hampered by a lacklustre demonstration but then this is a pre-production prototype.